Bosnian media has been having a blast with the greetings which the Minister of Culture and Sport of the Sarajevo Canton, Samer Rešidat, sent to the Football Club “Olympic”, on the occasion of the Club winning the Cup of Bosnia and Herzegovina. The official greetings’ text sent on behalf of Ministry of Culture and Sports, is filled with grammatical and spelling errors, showing an unenviable level of illiteracy. 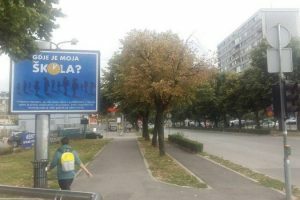 “The team in the Ministry of Culture and Sport of Sarajevo Canton is composed of professionals, but they are also young people who, under the pressure of their daily duties, can’t manage to complete all of their tasks. And, because of that, failures happen, like this procedural mistake, which portrayed the Ministry in the negative light in the public”, the Minister stated, adding that it is his mistake that he didn’t review the text of the greetings, as he was also overburdened by his daily duties. “Of course, I do not justify the failure of the team and I will try to do everything that a similar mistake won’t happen again, and that those who make such mistakes would be sanctioned accordingly, because ‘one who works, makes mistakes’” added Rešidat. But it is clear that none of the offered excuses can justify or change the fact that the Ministry of Culture and Sport is employing illiterate personnel. Being at the forefront of such a team in the public administration, especially if you’re working in an institution whose primary responsibility is culture and sport, speaks only of one thing – the lack of professionalism of its staff and their inadequacy for the positions their holding. This is not the first time that the Minister Rešidat is in the public eye because of questionable competence, or its lack for the position he holds. At the very beginning of his mandate he was faced with protests of artists association, who stated that they don’t want their minister to be someone who is “completely incompetent and unfit for such position”. However, the opposite happened. One of the first things that the Minister did in his mandate certainly entails a negative assessment of his competence, so he is yet to fulfill his promise on producing positive results. Adding to this is the situation which arose around the changes to the cantonal Law on Independent Acclaimed Artists. 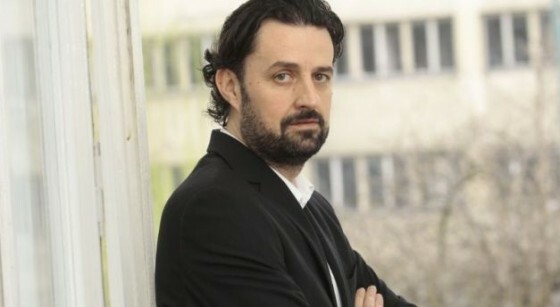 The proposal law has been sent to the cantonal parliament without public debate or consultations with the artists’ associations, although the media reported that “numerous associations such as Association of Composers and Musicians, Associations of directors of BiH and many independent artists” have given support to the law. 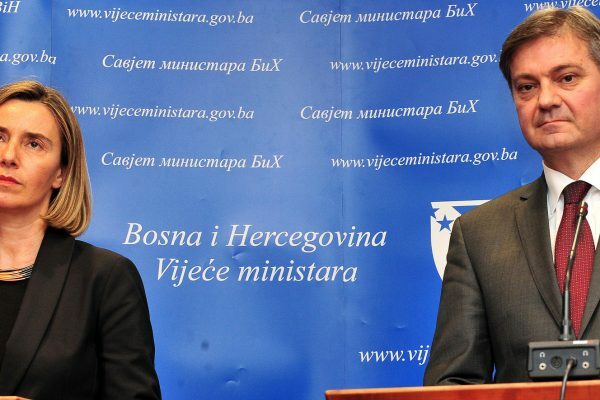 This was, however, denied by Jasmila Zbanic, the president of Associations of Directors of BiH, who stated that they were never even presented with the proposal law before it went into parliamentary procedure. The same was confirmed by the Association of Visual Artists, applied arts and designers, while both associations stated that they oppose the passing of such law without a public debate. The overall situation casts doubt on the views of the party from which the minister Rešidat comes. 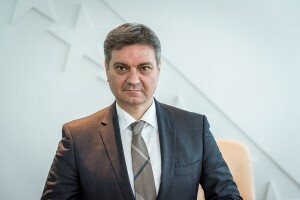 The president of the Democratic Front, Željko Komšić, spoke of the ministerial and expert positions in December 2014, saying that “The criteria for the appointments, first of all, on the ministerial and all senior management positions, will be put in place.”, with competency as the key principle. What happened to the “criteria for further appointments” of the expert staff in the meantime, we do not know, but this particular choice of minister and his staff are certainly far from professional. In the end, we would like to agree that the Minister Rešidat’s quote that “one who works makes mistakes” is true, but we should not forget that the basic rules of literacy are acquired in elementary school and are hardly a matter of procedural error.